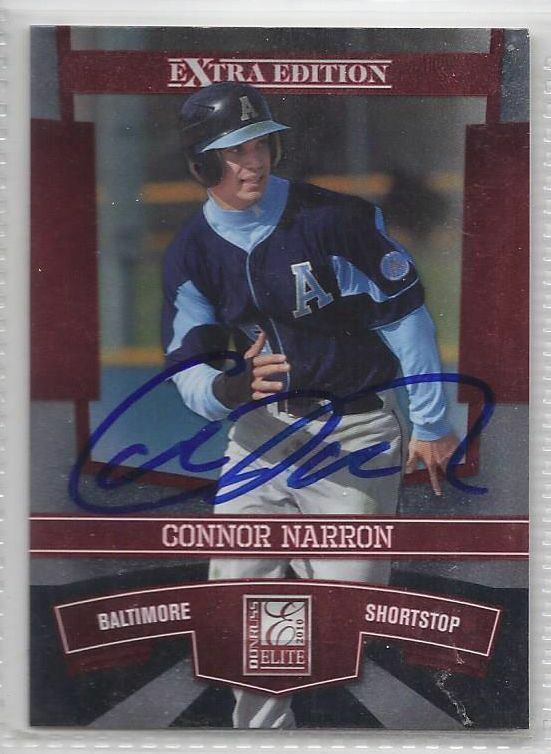 For Sale is a connor Narron Signed Autographed Card 2010 Donruss Elite Extra Edition. all autographs are obtained in person at games, practices, golf tournaments, airports, theaters, arenas, airports. 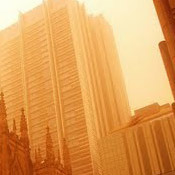 it will be accompanied by a COA from our company. Please ask Any and All Questions prior to purchasing. Fast Same or Next day shipping with Free Delivery Confirmation within the U.S. Payment Due within 7 days of purchase (if you need more time please let us know In advance) we love to combine shipping is always a Yes and Most of the time Additional Items Ship for free. Powered by Turbo Lister The free listing tool. List your items fast and easy and manage your active items.